In the days preceding the Concours of Elegance, the five D-types will embark on an incredible journey from Classic Works, the new heart of Jaguar Land Rover Classic in Coventry. Taking in stops at Silverstone and the home of the Panasonic Jaguar Racing Formula E team, the D-types will drive into Hampton Court Palace on the morning of Friday 1st September. 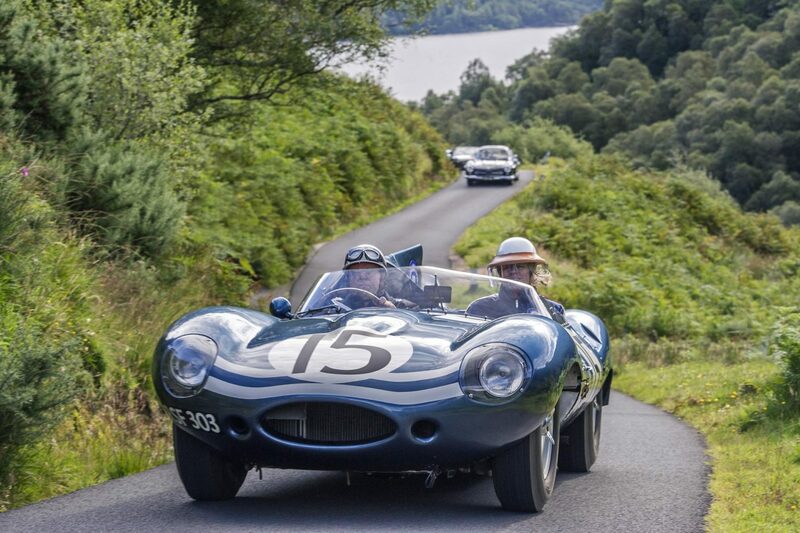 Throughout the weekend at Concours of Elegance, the D-type display and a number of other vehicles will be starting their engines and driving to the brand new Concours of Elegance central stage. Famous faces and motoring experts will be on-hand to provide commentary and insight into the Concours of Elegance’s world-class cars and features.